Now, Sticker Mule is back on AppSumo with a brand new deal for a brand new product. 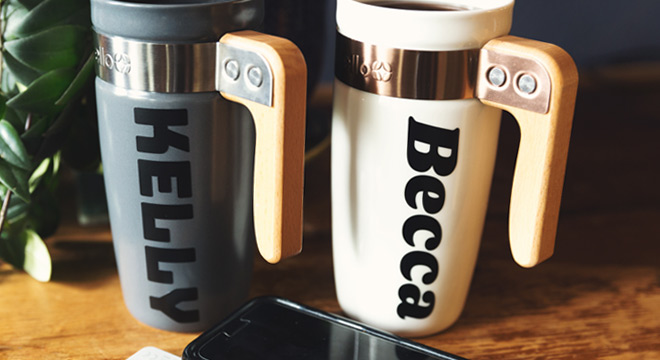 Create beautiful vinyl lettering by simply typing a message and selecting a font - no design experience needed! These are ideal for anyone looking to upgrade their branding in a unique way. Normally, one of these 2" x 12" vinyl bad boys is $10. But, Sumolings, until we run out, you can get those very same vinyl lettering stickers for just $5 each! Get these amazing vinyl stickers here! Note: Clicking the "Buy/Get This" link takes you to Sticker Mule site where discount will be automatically applied. Checkout and payment will be on Sticker Mule's site. With this Sticker Mule deal, you have options. There’s a lot to love about these stickers. For one, they look darn good. 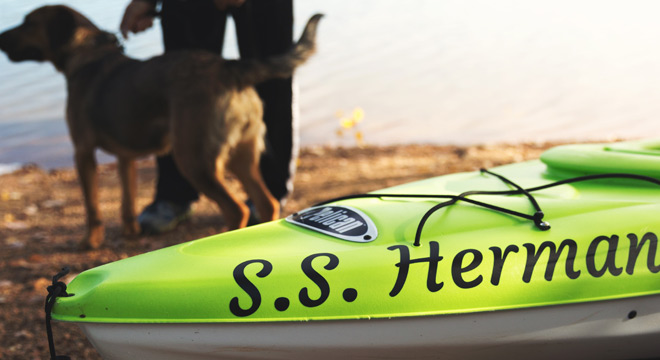 Sticker Mule’s stickers are known for being high-quality, and their vinyl lettering stickers are no exception. They're also incredibly durable. Run them through the dishwasher, they won't even notice. Sticker Mule also offers free shipping to the US, Canada, and the EU with a four-day turnaround! My advice: Get as many vinyl letters as you can before anyone else finds out about this. If you’ve been looking for a way to mark your territory or increase brand awareness, now’s your chance. 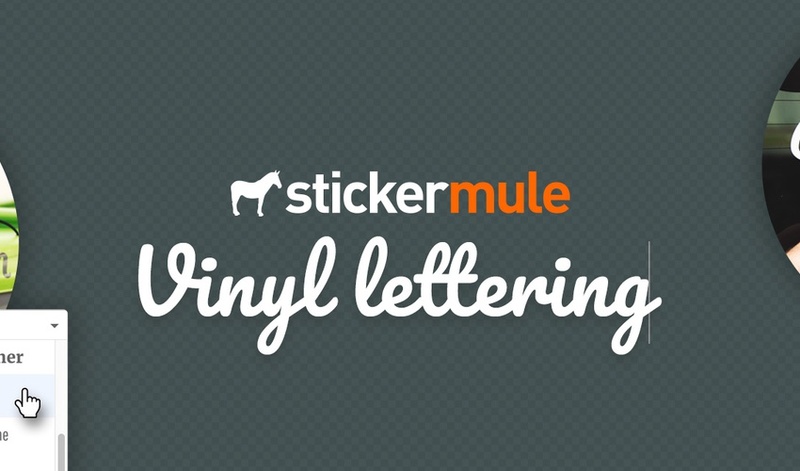 Sticker Mule’s vinyl lettering is eye-catching and unique, so don't expect this deal to be around long! Click here to stock up on stickers! P.S. Clicking the "Buy/Get This" link takes you to Sticker Mule site where discount will be automatically applied. Checkout and payment will be on Sticker Mule's site.